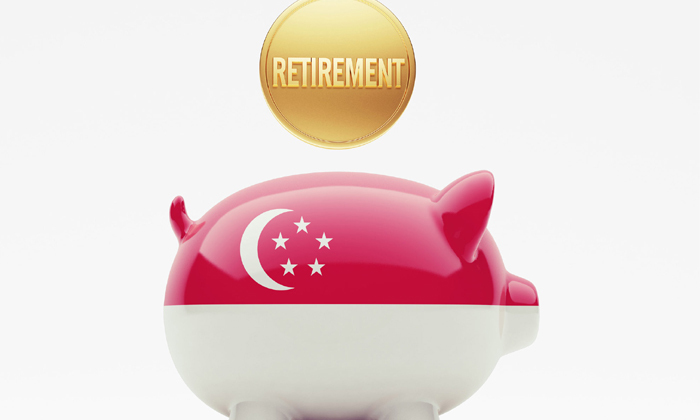 Only one in five of Singaporeans believe the Central Provident Fund (CPF) will be able to sufficiently take care of their retirement expenditures. This was one of the key findings of a survey recently released by Manulife, which polled 500 respondents online. The lack of confidence in the CPF system mainly stemmed from respondents believing their savings will not be sufficient to cover retirement expenses (47%) and that the returns are too small (44%). According to the survey, only 25% of respondents stated they make additional voluntary contributions to their CPF accounts. Lack of funds to make additional payments was cited as the main reason for not topping up CPF amounts. “CPF is an important element of every Singaporean’s retirement plan, but it’s not the only one,” Naveed Irshad, president and CEO of Manulife Singapore, said. “People should consider developing a diversified portfolio that includes other financial solutions to help meet their retirement needs. The survey also delved into how the current CPF system could be enhanced to better fit the needs of locals. More than six of 10 (63%) of pension plan owners surveyed said there should be greater flexibility in withdrawing funds in order to improve the system. Other key improvements cited were more education on retirement planning (59%) and raising government/employer contributions (56%). Only 18% of those polled said they are satisfied with the range of investment choices available. The city has introduced new polices to retain and attract overseas talent, including granting foreigners permanent residency. ..